The training covers basic obedience commands. (The 10-day program also begins training around distractions or we'll work on minor problem behaviors). 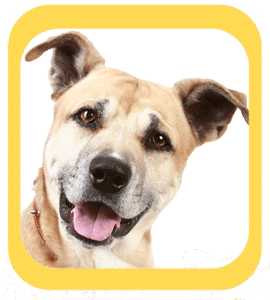 Discuss your needs with us before scheduling to determine if this is a good fit for your dog. This is not an option for reactive or nervous dogs since they are best served while working with the trainer and the owner at the same time. Following the training, the owner is taught how to reinforce the commands at home. This is an excellent program to get a faster start on training.